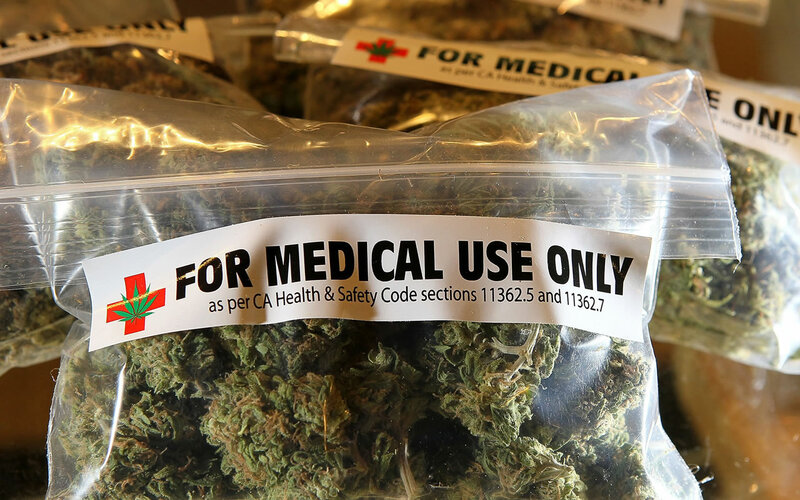 On April 12, 2017, the New York State Department of Financial Services announced that it has reminded state-authorized health insurers that they must provide coverage for office visits that fall under the insured’s policy of covered services, including those resulting in patients receiving medical marijuana certifications, as long as those visits aren’t solely for the purpose of getting medical marijuana certifications. The reminder applies to all accident and health insurers authorized in New York State, including municipal cooperative health benefit plans, student health plans and health maintenance organizations. DFS was prompted to issue this clarification on medical marijuana certifications after having received inquiries from insurers in New York.